Bon Secours is a 3-bed service that welcomes younger adults with a learning disability, mental health dual diagnosis and / or who may be on the Autistic Spectrum. The home has been refurbished so that our individuals can make the most of homely comforts, in privacy or in social environments. Deal affords access to a huge amount of community-based activities, education services and programmes. 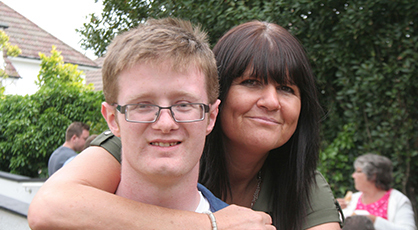 If you choose support by Optima Care staff, you can rest assured that we have a team experienced and skilled in providing high-quality support to individuals with moderate to severe learning disabilities, autistic spectrum disorder and behavioural difficulties. 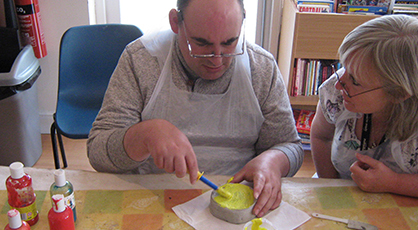 Our service philosophy is based on Valuing People principles, including maximising individuals’ ability to make choices, respecting basic human rights, fostering inclusion in wider society, and encouraging people to gain the maximum level of independence they are able to. 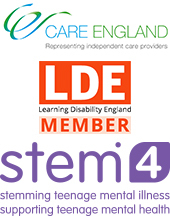 Our focus is on supporting people through individualised person-centred support plans, helping them to make choices and promoting independence. 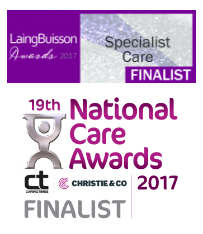 We work closely with NHS and Kent County Council health and social care professionals to ensure individuals’ physical and emotional needs are met, including an occupational therapist, speech and language therapist, psychiatrist and other professionals as required. We recognise the importance and involvement of all key stakeholders in developing and enhancing services and active involvement from all parties is encouraged. 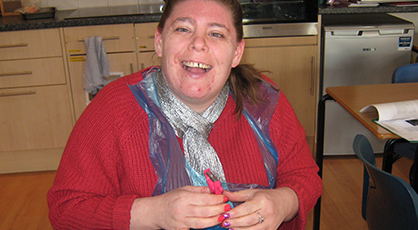 Our location is ideal for individuals to access our purpose-built day centre, which is free for all our service-users. 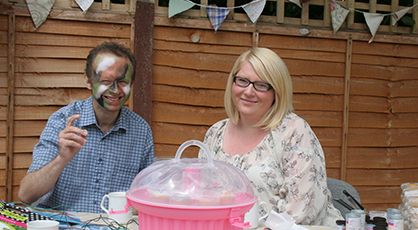 The aim of this service is to provide meaningful and focused daytime activities, to help people progress on their pathway to independence. Each programme is tailored to individual needs and preferences.